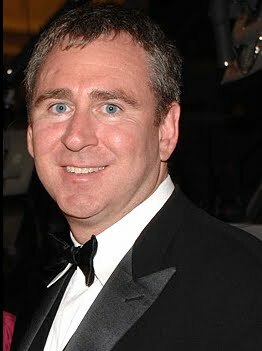 Ken Griffin's hedge fund firm Citadel recently filed a 13G with the SEC on shares of Constant Contact (CTCT). Citadel now shows a 3.8% ownership stake in CTCT with 1,138,617 shares. This is an increase in their position size by 1,543% since the end of the third quarter when they only owned 69,271 shares. The regulatory filing was made due to portfolio activity on January 31st, 2012. Per Google Finance, Constant Contact is "is a provider of on-demand e-mail marketing, social media marketing, event marketing and online survey solutions for small organizations, including small businesses, associations and non-profits. The Company’s e-mail marketing product allows customers to create, send and track e-mail marketing campaigns. Its social media marketing features allow customers to manage and optimize their presence across multiple social media networks."